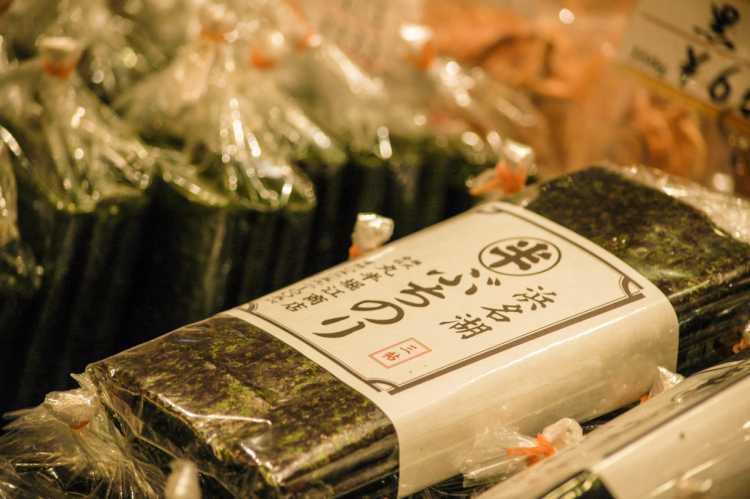 Very savory 'Ita-nori' made from green laver gathered in Hamana-ko Lake and black laver grown in Aichi. Toasted lightly, good scent of seaweed becomes stronger. It's even nice to eat without anything, and also boiled rice will make a delicious combination with Ita-nori.